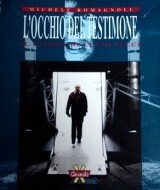 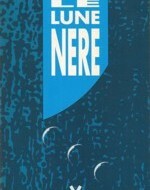 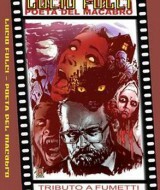 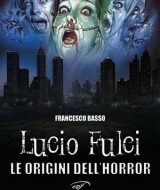 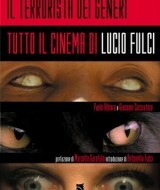 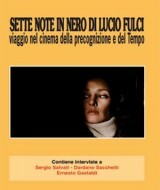 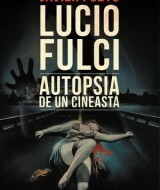 In his lifetime, Lucio Fulci published two books and collaborated on the first work dedicted to him, L’Occhio del Testimone by Michele Romagnoli. 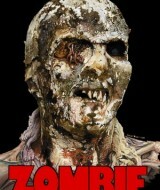 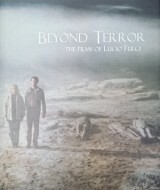 After he died, Monster Bis (a French fanzine) dedicated a complete issue to him, through which French readers could discover his films other than the ones with zombies. 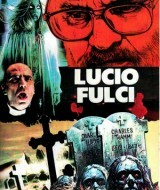 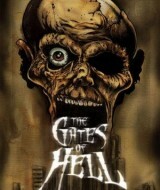 Unfortunately, most of the publications would only highlight his career as horror filmmaker. 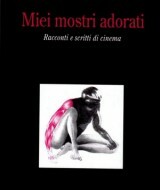 It has to be noted that the books have multiplied since the mid-2000s. 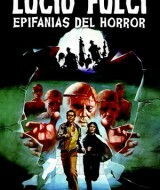 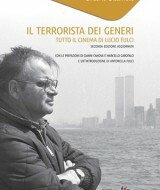 Today, Il terrorista dei generi – Tuto il cinema di Lucio Fulci by Paolo Albiero and Giacomo Cacciatore constitues a reference.